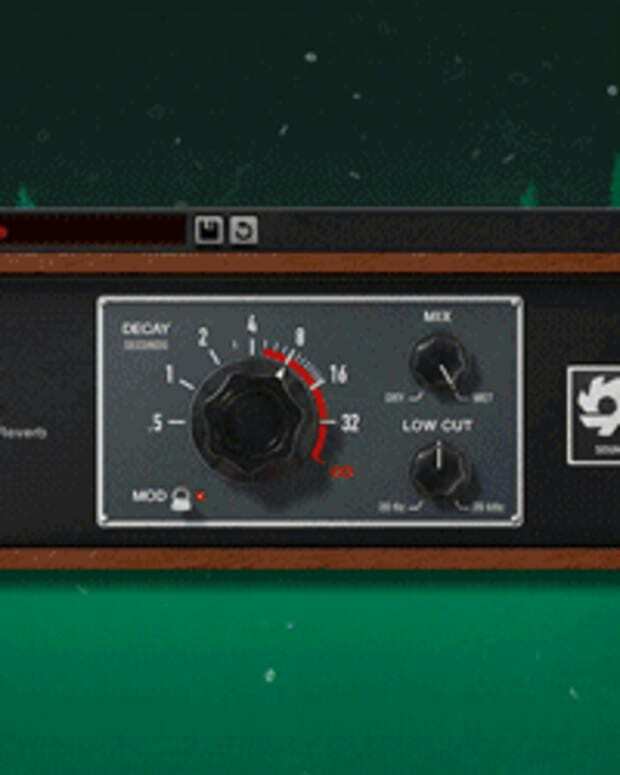 All "little" plug-ins will just be $10 for the next two days. 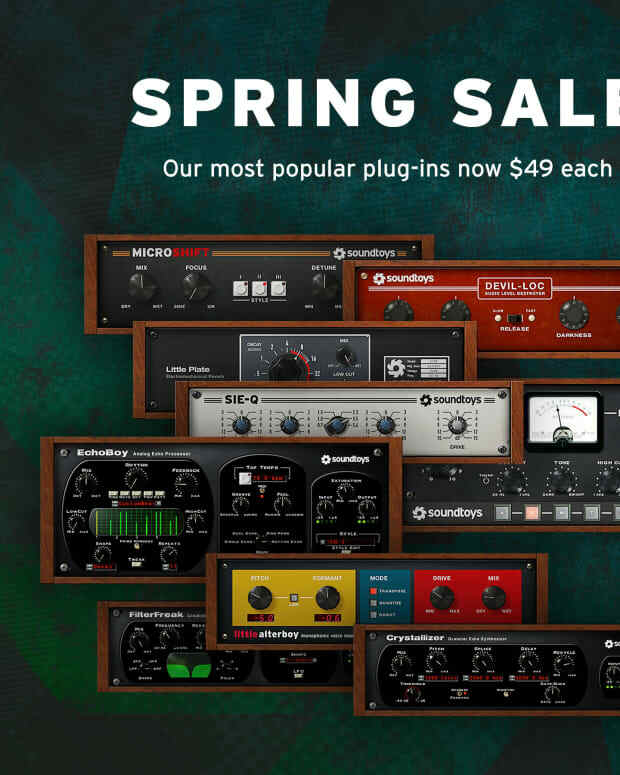 Plug-In company, Soundtoys, are having a flash sale today and tomorrow, September 20-21, on all of their “little plug-ins. During the two-day sale, all little plug-ins will only be $10. 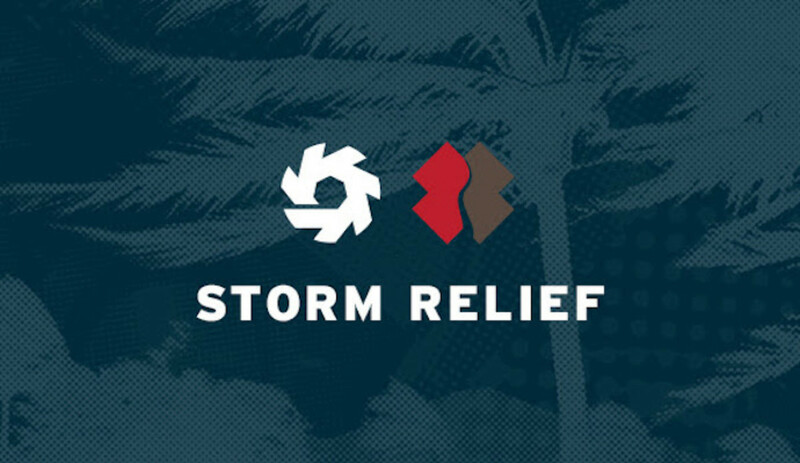 The reason for the sale is that all proceeds from the sales will benefit Team Rubicon to provide relief to victims of Hurricanes Harvey and Irma. This deal is something that producers should hop on. It includes Little AlterBoy, Little PrimalTap, Little MicroShift, Little Radiator and Devil-Loc for $10 each (reg. $79-99), meaning you are seeing some ridiculous savings. And if you were looking for a way to help out with the relief effort, this can help. Team Rubicon is an organization that pairs skills of military veterans with medical professionals, first responders and those with technological expertise. 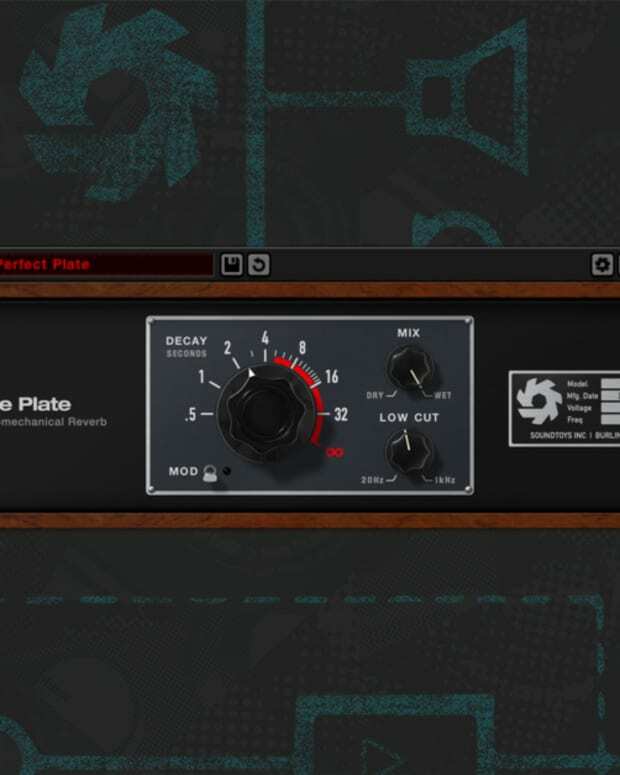 Find more information on them here and go and get those plug-ins on the Soundtoys website.